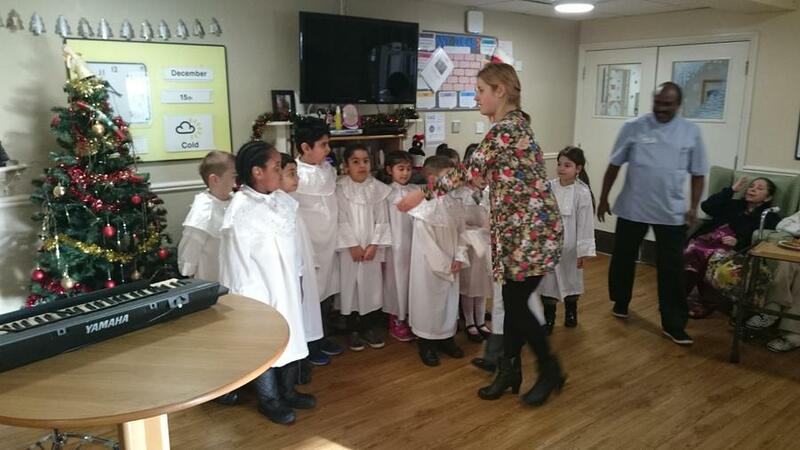 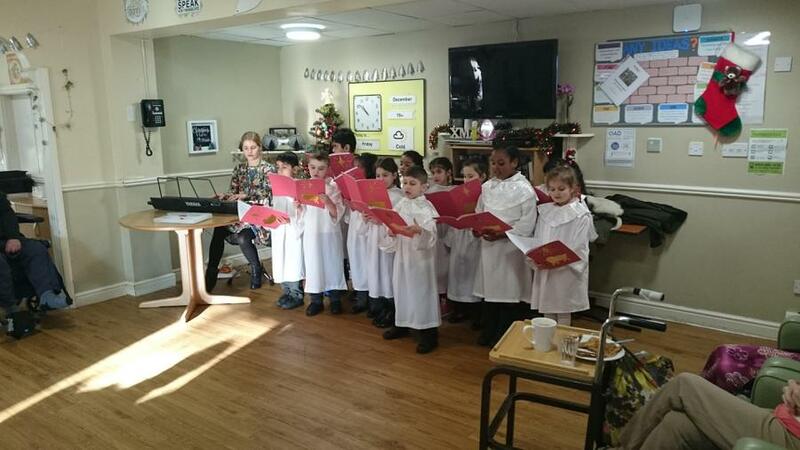 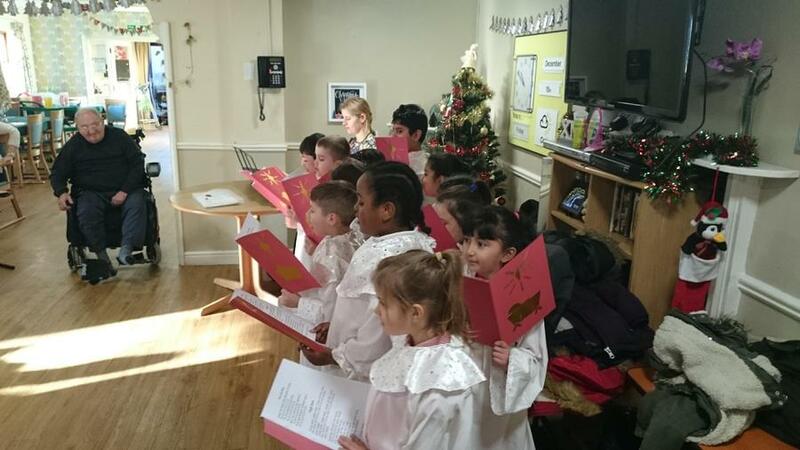 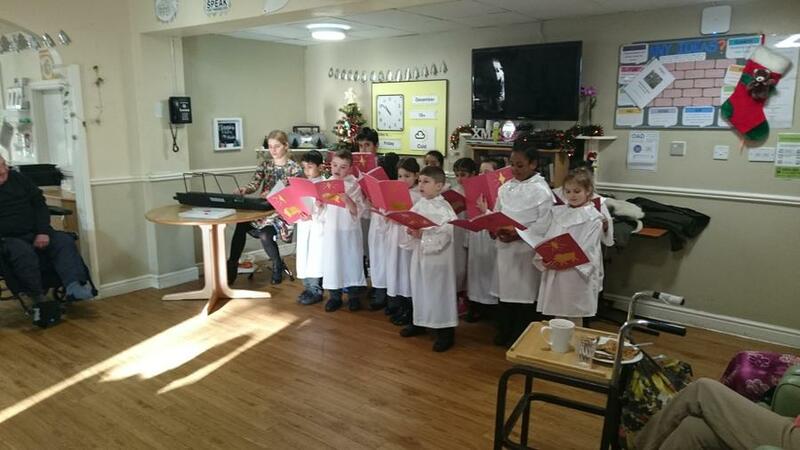 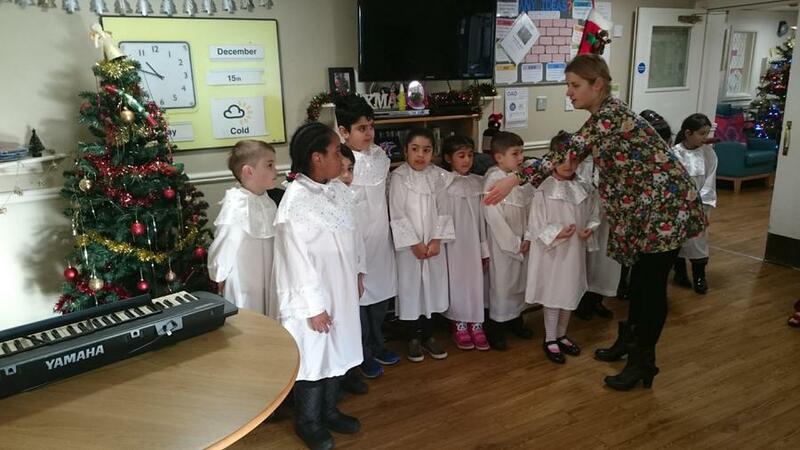 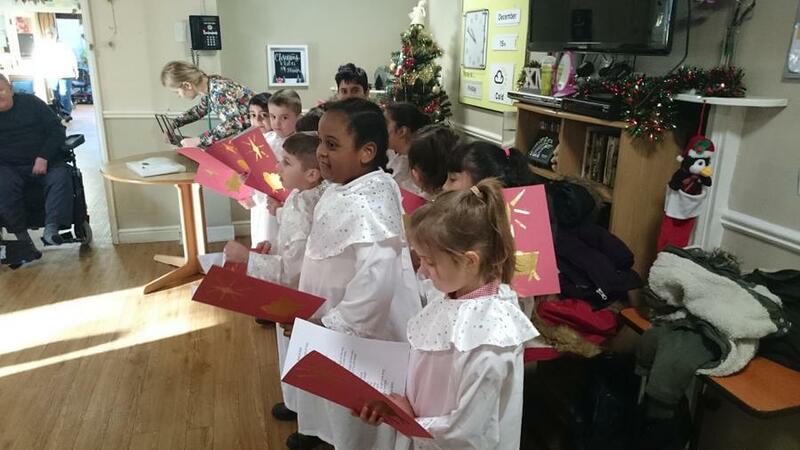 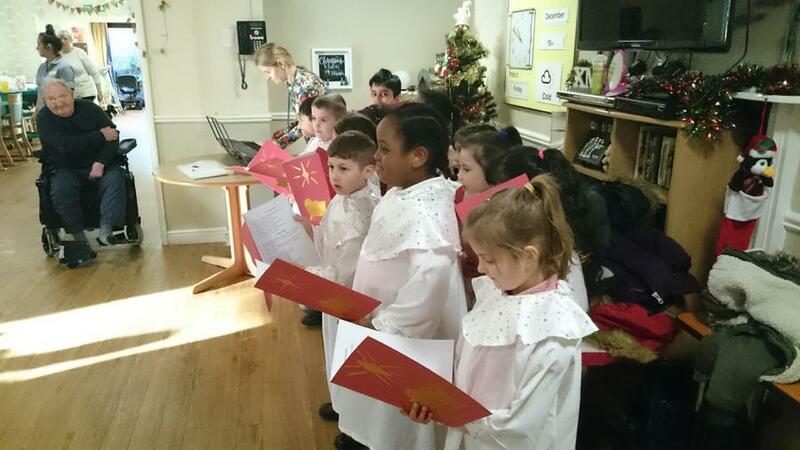 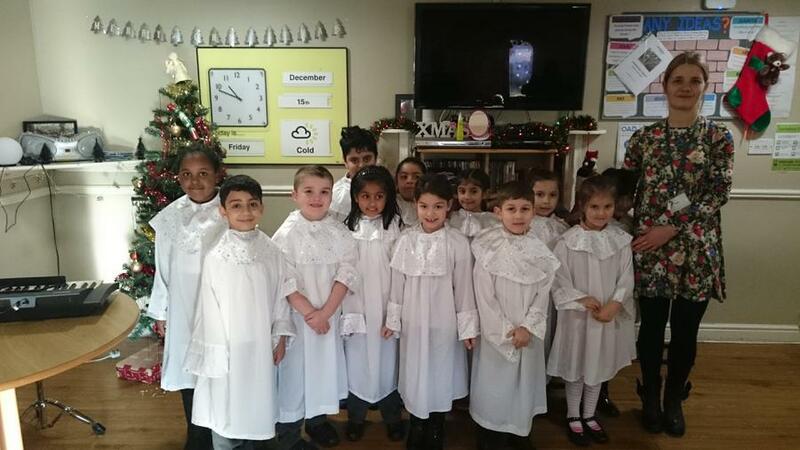 On Friday 15th December our school choir visited Sherwood care home to showcase a range of Christmas carols. 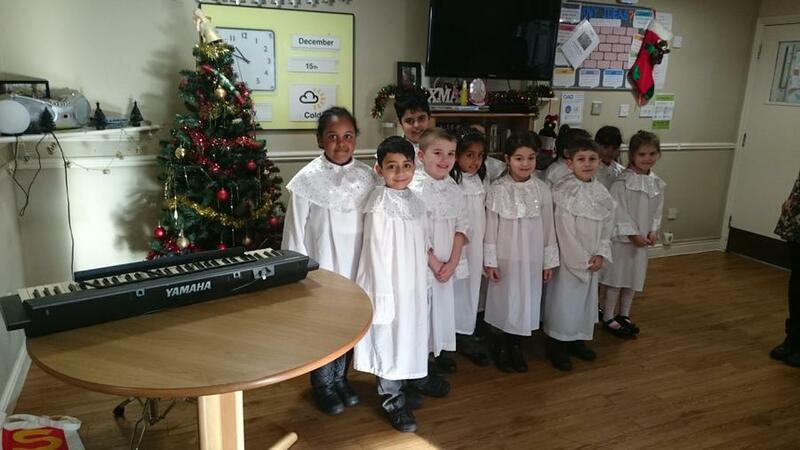 We are very proud of our school choir and wanted to share our festival celebrations within our local community.
" 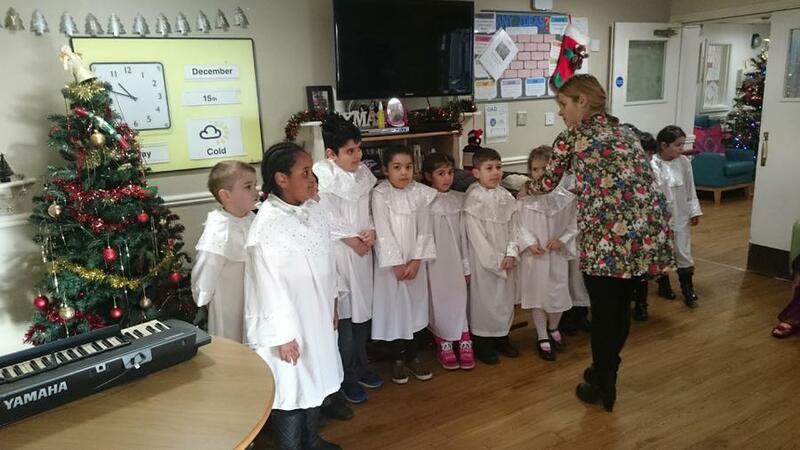 The children were amazing and brought smiles to our faces"
"We were moved to tears"
" They brightened up our day"
"Hope you will come back and perform for us again"